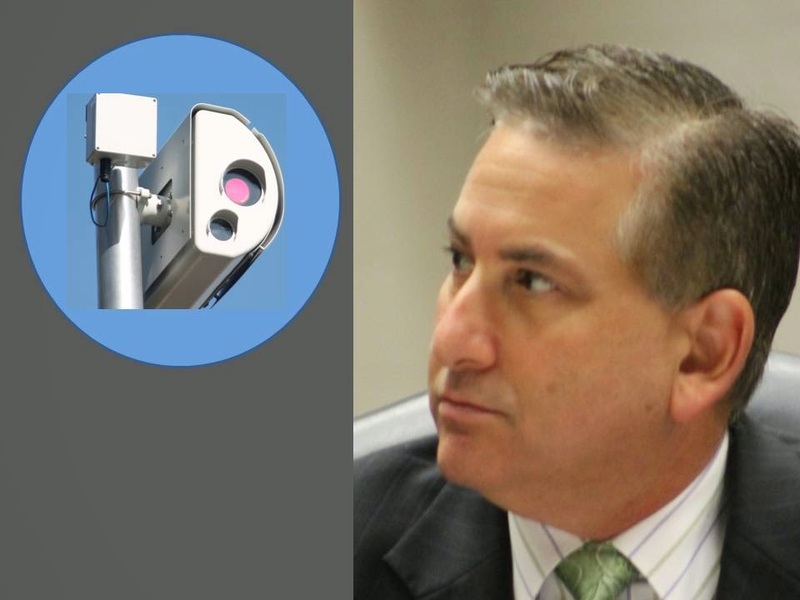 BAY POST INTERNET: Kriseman and Red Light Cameras – What was He Thinking? positions and City Council had an out, they simply voted to let the Mayor make the decision and now they are off the hook. Volley--- the ball is now in the administrations hands. Maybe the Mayor wanted to get City Council past the red light camera issue and on to bigger things, maybe he wanted to take a couple of his fellow Democrats on City Council off the hook. Whatever the reason, that large ball; setting the middle of the Mayors' desk is the red light camera program. The Mayor now finds himself in the unenviable position of being accused of reneging on a campaign promise and becoming the focus of the public's red light camera ire. Before the Mayor ends up embroiled in a controversy of phony statistics, withheld information and manipulated numbers foisted on him by the red light camera vendor and the incredibly bad management that has run this program from the start, just pull the plug. And do it right now. The longer the Mayor waits the more suspect his motives will be. Put this thing out of its misery, save the public some money and probably a few law suits. If the Mayor is still hell bent on red light cameras restart the program down the road and put the administration of it in the hands of people who are more interested in public service than scamming the public.